Jeffrey Wayne Collins, age 45, died Monday, October 29, 2018 at home. Jeff was born February 22, 1973 in Auburn, Indiana to Donna Sue (Smith) Ramer and the late Terry Wayne Collins. He married Deborah J. Back on October 28, 1996 in Auburn. He was employed with Baseline Communications, New Haven. Mother, Donna Ramer of Kendallville. Wife, Deborah Collins of Kendallville. Daughter, Cayla Morgan of Fort Wayne. Daughter, Darien Collins of Kendallville. Daughter, Brylyn Collins of Kendallville. Five grandchildren: Dustin Morgan, Jr., Christian Morgan, Kenzey Morgan all of Fort Wayne; Tatum Collins and Raiden Morgan of Kendallville. Sister, Tammy Collins of Kendallville. He was preceded in death by his father, Terry Collins on August 27, 2016; step father, Gordon Dean Ramer on March 19, 2016; sister, Jennifer Patrick on August 29, 2018. Funeral services will be held Monday, November 5, 2018 at 1:00 PM at Hite Funeral Home in Kendallville with visitation prior to the service from 11:00 AM – 1:00 PM. 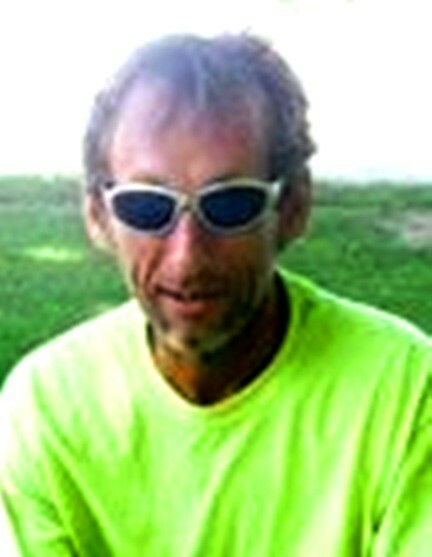 Burial will take place at Christian Union Cemetery, Garrett.